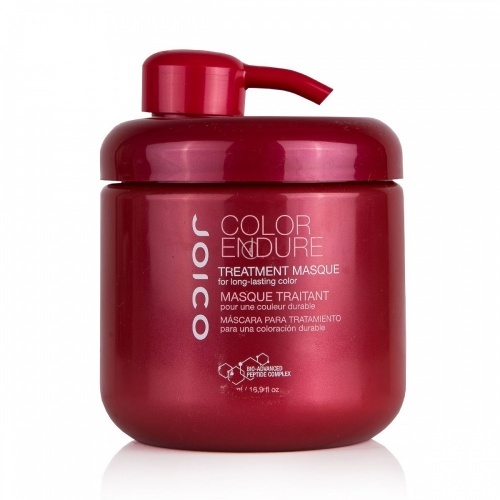 Colour Endure Treatment Masque is an intense colour maintenance treatment which will improve your hair's colour longevity and condition by upto 80%. 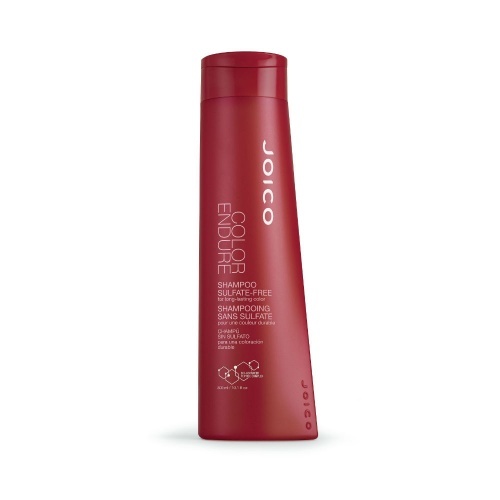 Directions: Apply to clean, damp hair. Leave for 5 mins and rinse.